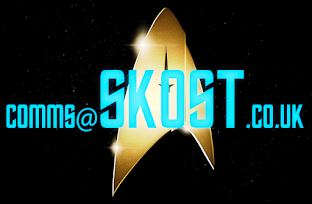 Continuing my personal story of my association with Star Trek. It's been a couple of months (!!!) since the sixth part so here's a link in case you need a refresh! School was over and for the next three years I would be spending most of my time in York at university. English had always been my first love as a subject, even leading me into a part-time job at the local newspaper for five years and taking a place on one of the best (at the time) English Literature courses in the UK to gain a Bachelors Degree. In the real world it was 1998 while in the Star Trek universe it was the beginning of the end for Deep Space Nine. The show had gone from OK through to good and eventually in the fifth and six seasons to spectacular. I happily place this as my favourite TV series ever - even if the first season was on the iffy side and in 2015 I've developed a sudden appreciation for Voyager. During the time I spent at university Star Trek would see both Deep Space Nine and Voyager come to an end. I kept up with the news through the pages of SFX magazine which I had couriered on parent visits each month but with other attractions it was getting harder to be a proper follower of the show. The thing is that while I was still interested in the show it was more of a passing interest for a few years as other diversions took a hold on my life. 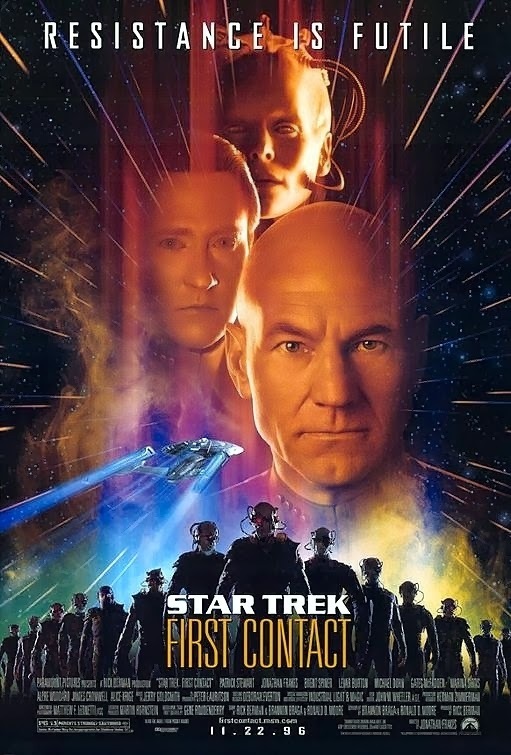 I had the Generations, First Contact and Insurrection posters on my wall (no idea what happened to them) but besides the studying, drinking, partying, life got in the way of the show and it was something in the mix in the background. There was some form of a sci-fi club on campus but I really couldn't be bothered with it and it seemed far too nerdy - beyond what I was prepared for at the time and I would just have to wait and catch up with the show at another time. I bought a few videos during my time in York and more often than not there were three or four volumes of the fifth and sixth seasons of Deep Space Nine propping up textbooks just so I had something to divert to once or twice. I think I might have taken In the Pale Moonlight with me every term. At this point the internet was also starting to get interesting. As the final year of Deep Space Nine was being shown in the US, clips, trailers and all sorts of details were being slapped straight onto the net for all to see and the same applied to Voyager. I was lucky enough to meet a good friend at university who I'm still in touch with today and also shares an interest in the wonders of Star Trek; Matt Goddard. 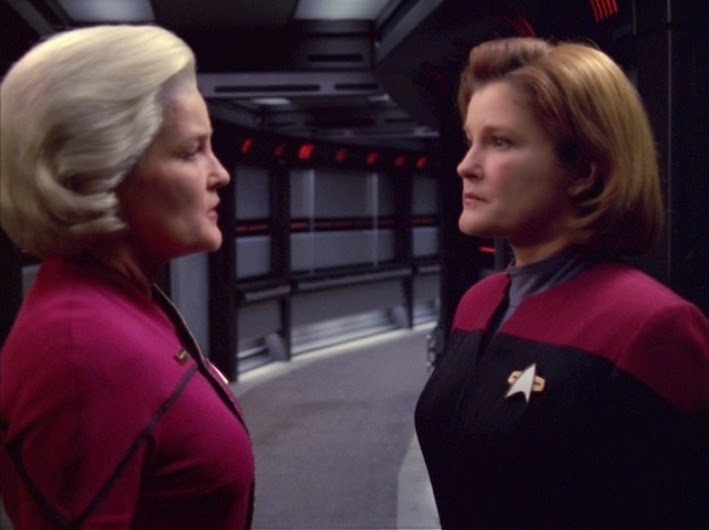 Already he's written a stunning two-part piece on the first year of Voyager but there is one franchise incident from "back in the day" that is still very clear over a decade later. Picture the scene; Matt and I dropped into York one morning so I could buy Equinox, Part II and the new Oasis album Standing on the Shoulder of Giants. A bus ride back to my house and it seemed like a good idea to crack open a couple of beers and roll through into the afternoon...only for me to then realise that I had a tutorial. So back on the bus a little less than focused. Good thing that I was able to hide behind the others in that tutorial - oh, hang on, no I wasn't as I was the only one to turn up. Brilliant move. Thanks to my classmates. 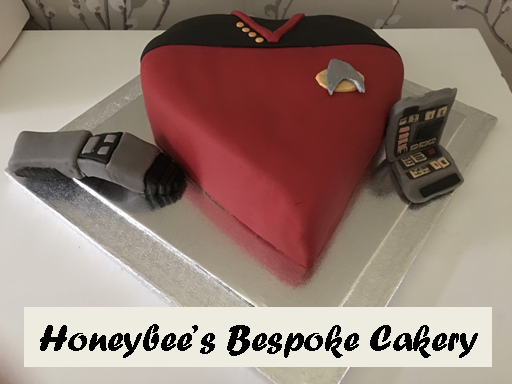 In fact the subsequent years that saw me get married and start a family were also bereft of Star Trek love. There was, much like my time at university, a stolen 45 minutes to watch an episode or I might have purchased a random double VHS from the seventh season of Voyager (I did have Flesh and Blood and Endgame) or a new reference book but that's where it stopped. My affection for the franchise was minimal and life, family and other interests became higher priorities - and so they should. Apart from collecting the first season of Enterprise on VHS in 2001/2 my time with Star Trek was drifting even further. Sounds a bit sad that my affections had wained but looking at the fate of Enterprise it's not that big a surprise and I suspect many fans felt the same. 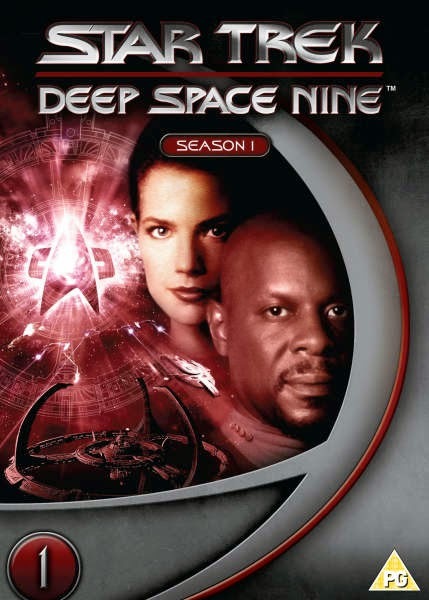 The golden years were gone and in my heart I knew that those time had gone with the end of Deep Space Nine in 1999. Then in 2003 we were faced with "A generation's final voyage..." otherwise known as Nemesis. Spine tingled, heart palpitated; it was all over for Picard and the Enterprise-E crew. Surely this was a must see movie and one that would exist in myth and legend for decades to come. 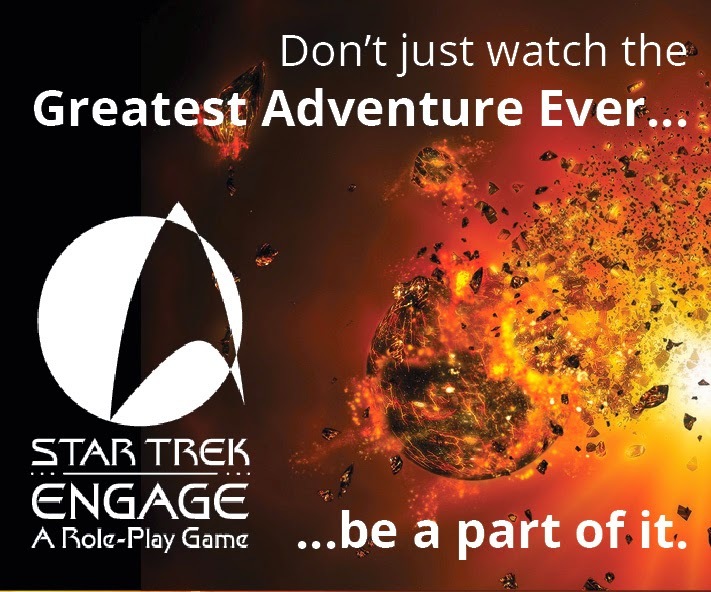 It was going to be explosive, exciting, the ultimate Star Trek send-off. Or not. First Contact had been sensational, Insurrection bearable but Nemesis just missed the target. I'm not one to say it was atrocious and I don't hate it to the point where I'll never watch it again but it was even-numbered and nowhere near as good as the previous movie. 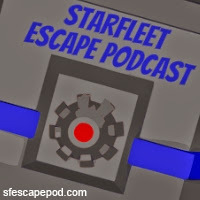 I was shocked and Nemesis left a bitter taste that at the time I wished Enterprise would eliminate but that show's second year barely managed to hold my attention. I may have been over-Trekked, maxed out on the franchise and needed a breather. I enjoyed the show and mercifully the third and fourth seasons managed to claw back a lot of respect due to their arcs and actual character development. 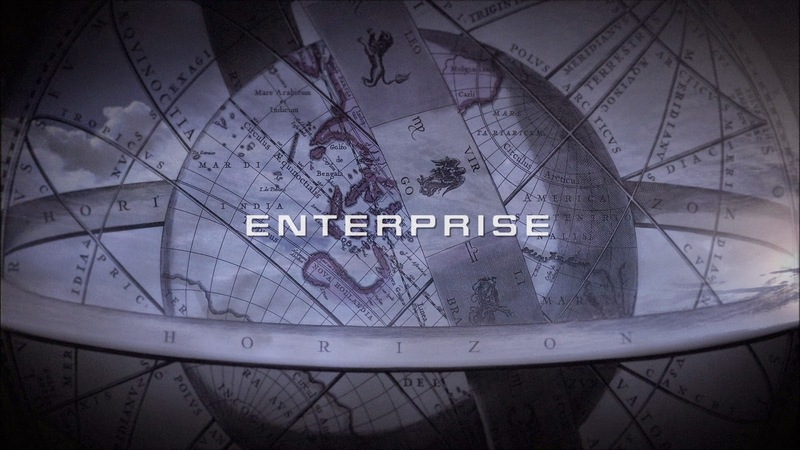 In the later half of 2003 Enterprise looked to be on the up however we know how long that optimism lasted for me. In fact I remember my dad telling me the show had been cancelled while I was driving home one night from work. Seems like an age ago - 10 years to be exact. On the flip side and four years earlier, Voyager did end well and the later years were a step up but it never captured me in the same way as Sisko and his crew had. Nor did Enterprise however I am looking forward to stepping back aboard the NX-01 in a few months time to reacquaint myself with the most maligned assemblage in the franchise. 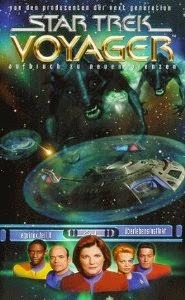 Had I grown out of Star Trek in the 2000's? Well not really but my wife didn't like it that much and my relationship with my parents wasn't at an all time high to say the least. The arrival of my daughter in 2006 meant that there were other priorities and that plus career and the rest meant it just took even more of a backseat with the occasional revisit to The Wrath of Khan, In the Pale Moonlight or Voyager's Blink of an Eye on VHS when the desire for some escapism arose. We were proverbial ships in the night - which was usually when I got to catch the show. Then my life took a huge, unexpected, turn. I got divorced and moved back in with my parents. Boom, everything was different and my evenings were spent on the laptop, reading or running through a boxset or two as I came to terms with the change if lifestyle. First it was Battlestar Galactica then a dive through some classic 80's TV and Knight Rider, The Dukes of Hazzard, The A-Team and Airwolf before revisiting Babylon 5. What next? It started with a potter through Amazon. 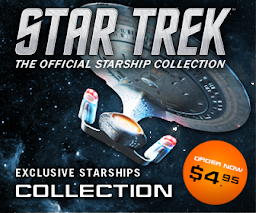 Season one of Deep Space Nine popped up as a suggestion and the price was about right. Why not. And let's get season two while we're at it. A couple of days later and they arrived. 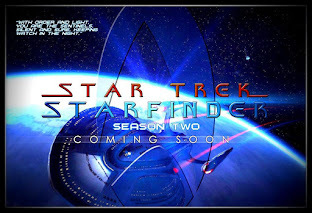 Rather than watching from the beginning which would have been sensible I dropped onto Captive Pursuit, Q-Less and then Duet and In the Hands of the Prophets followed by the Homecoming trilogy from season two, Necessary Evil, Blood Oath, The Maquis, Crossover, The Jem'Hadar...which then meant buying season three...and four....and the rest. It was that simple and there I was, hooked back into the fold on a regular basis. Where had I been? It was like returning home and I was shocked that I'd been away for so long. We're also live on YOUTUBE with reviews and articles to complement this site! What do you want to see on there?